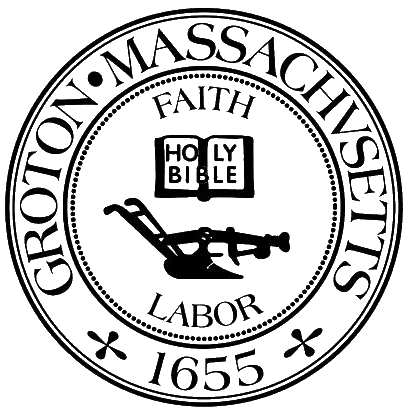 Purpose: To advocate and promote agricultural interests in the Town of Groton per Article 25 of the October 23, 2006, Special Town Meeting. Responsibilities: Prepare a Right to Farm bylaw to be considered at the April, 2007, Annual Town Meeting. Statutory References: Chapter 40A; Chapter 90, Section 9; Chapter 11, Section 125A; Chapter 128, Section 1A.